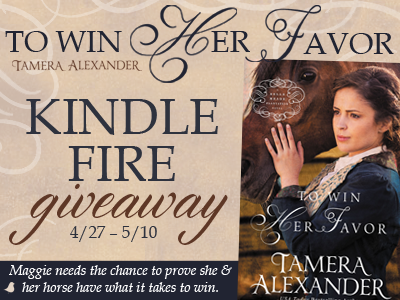 This is at least the third if not the fourth novel I've read by Tamera Alexander. One thing I can say, her characters never disappoint. They go deep and just don't let go. The very first one I read was some years ago and it stands out above so many I've read since then. This To Win Her Favor will also be a standout. One of the reasons I love her writing so much is because she does her research. You feel the time period, the setting, and the characters are firmly placed in that setting. This story is about a woman in the man's world of racing, yet it is also a story of the South just after the Civil War. The war changed the rules about slaves, but it couldn't change people's hearts. The parallel story of the black people in Maggie's life is just as fascinating and heartbreaking as Maggie's story. Maggie has never left her settled life just outside of Nashville, she also has never truly left the comforts of her home to see the way the slaves lived, just yards from her door. This is the second book in a series apparently, but you would never miss anything. Previous characters only make cameo appearances and this book stands alone just fine. I HIGHLY recommend it! 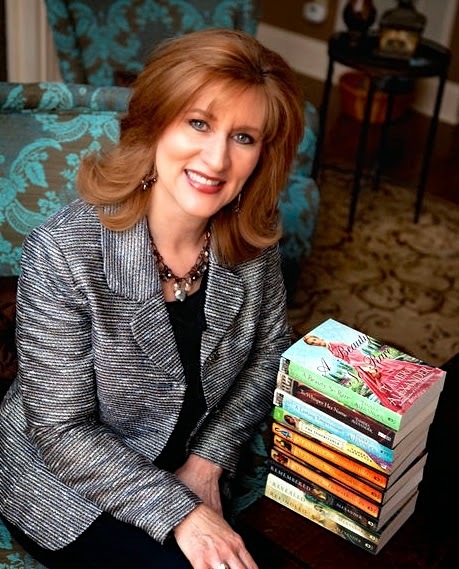 Tamera Alexander is the best-selling author of numerous books including A Lasting Impression and The Inheritance. Her richly-drawn characters and thought-provoking plots have earned her devoted readers worldwide. 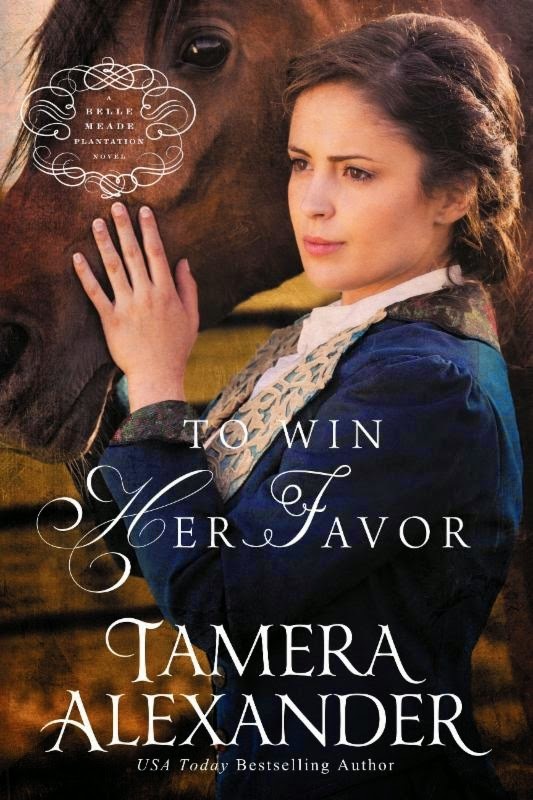 Tamera is a two-time Christy Award winner, two-time RITA winner, and a recipient of the prestigious Library Journal Award. Tamera and her husband recently returned to her Southern roots and now make their home in Nashville.